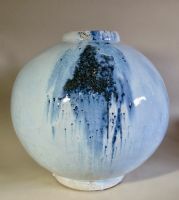 I really enjoy making large pots and they make a big statement wherever they are displayed. 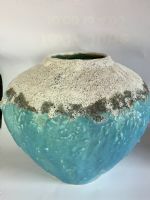 Making big pots can be challenging and when they go wrong they are difficult to retrieve. 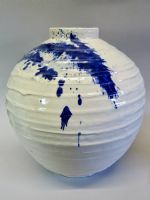 However, the size gives a great opportunity for glazing.